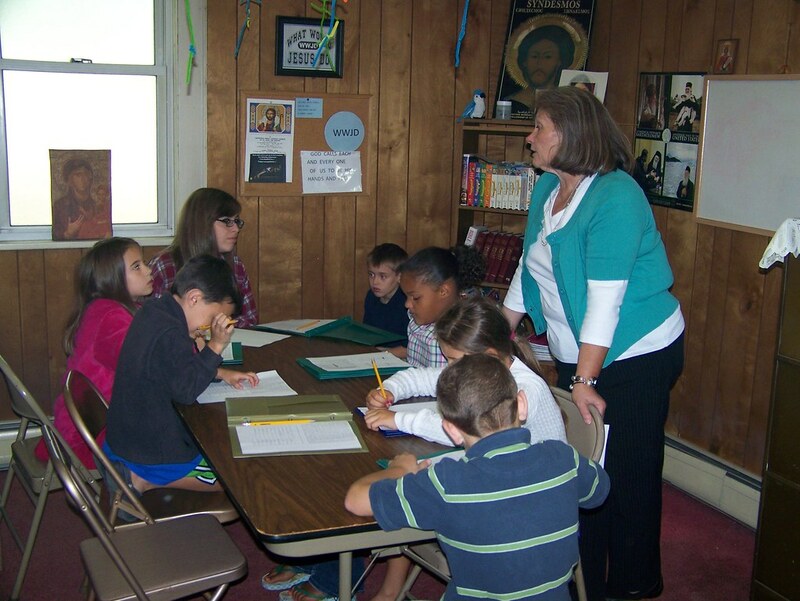 On Sunday Sept 18, 2011, the New Church School Year began, with the commencement of religious education classes. Following the openning of the Church School year, the Annual Church Picnic took place on the Church Grounds. Posted Photos Show Scenes from The Day's Events.